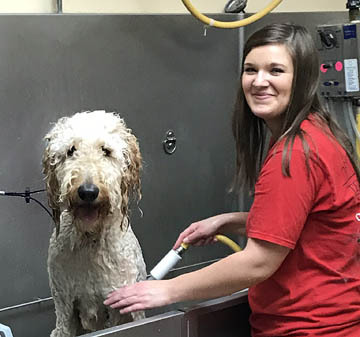 Our Morton location now offers a state-of-the art grooming salon for your pet of any size to receive the total spa experience. 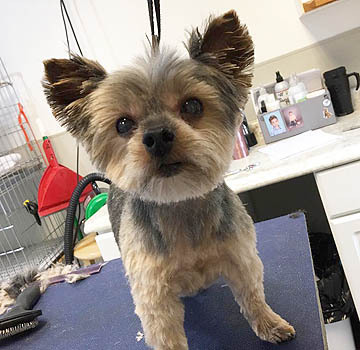 For our dog and cat grooming clients, we offer the highest quality grooming products in the industry and treat each dog as an individual with individual needs. Chelsey joined Tender Care of Morton in October 2017. She groomed with My Dog Bakery and PetSmart for over 4 years. She has earned her Professional Groomer Certification. 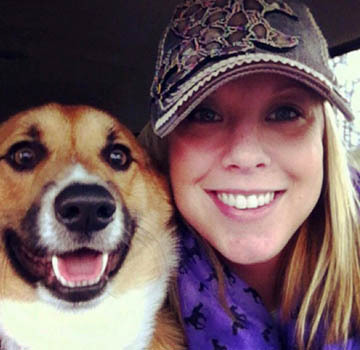 Chelsey will take clients by appointment, including Saturday mornings. For grooming questions, please call (309) 266-1182. "We just had our toy poodle groomed and it is the best cut she has ever gotten! 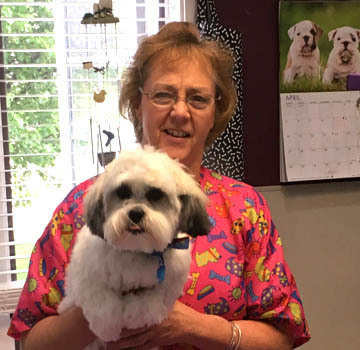 Taylor, the new groomer is excellent and we couldn't be happier!" - Karen R.
"Great! We received a tour and great time was taken into explaining the areas of the facility. We were allowed to watch the grooming of our dogs. My son was enthused about the special attention we received." - Heather Y.